Early plants would have provided a habitat for fully terrestrial animals, which emerged onto land at much the same time, he said. This coincides with the time period when life became more diverse and abundant in the seas – an event known as the Cambrian explosion. “Our results show the ancestor of land plants was alive in the middle Cambrian Period, which was similar to the age for the first known terrestrial animals,” said co-researcher Dr Mark Puttick, from the Natural History Museum, London. For the first four billion years of Earth’s history, the continents would have been devoid of all life save microbes. When land plants arose, they greened the continents and created habitats for animals. The spread of plants around the world and their adaptations to life on land influenced levels of carbon dioxide in the atmosphere and global temperatures, sustaining all life on Earth. 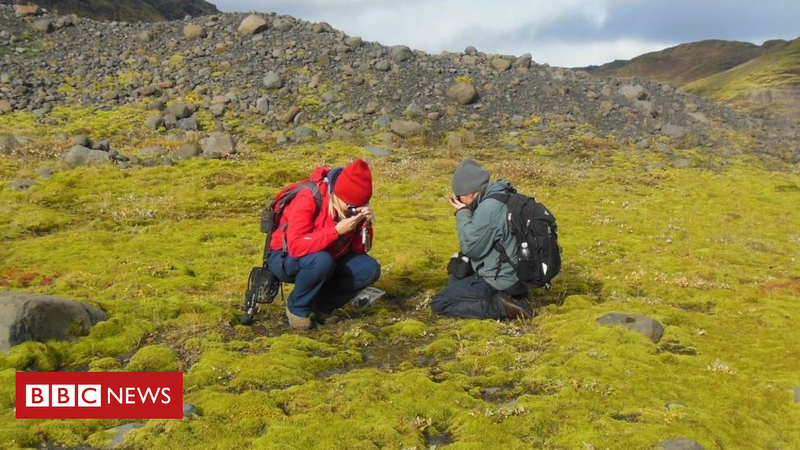 The study, published in the journal, Proceedings of the National Academy of Sciences, calls into question existing theories on the evolution of land plants. The researchers say the fossil ages underestimate the origins of land plants, and so these models need to be revised. The new study is based on the so-called molecular clock method – analysing the genes of living organisms combined with knowledge from fossils about shared ancestors.